To get started, click “Sign In” in the right corner of the banner. Who is BMC Creative? Biomedical Communications has been around for years here at the Quillen College of Medicine. Our specialization is health care design, production and project management, and we exclusively serve QCOM and the clinics of ETSU Physicians and Family Medicine. We also provide Scientifc Graphic Posters for all University departments and students. Our approach to meeting customer’s needs is the same as it has always been — we practice a one-stop-shop philosophy so to provide you a great product, for a competitive price, through a hassle-free process. Our custom-built web-based system brings you all the tools you need from a personalized dashboard via your workstation, tablet or mobile device, 24/7. On the BMC Creative StoreFront, you can: browse our complete product line, order creative projects, receive and approve cost estimates, track status from project inception through production, including Identity/Postal/ETSU Number reviews and approvals, reference historical data, and avoid eBucs purchase orders but still have access to approved costs and billing. At BMC Creative, we combine our institutional knowledge, resources, training, education and industry experience in the fields of marketing, design, production and mail to provide you with a dynamic team. BMC Creative — your exclusive one-stop-shop where Science meets Design. After you complete a one-time-only registration, you will have access to your personalized dashboard where you can shop and order products, track real-time status, and view resources. Your prior order history is also available. Before we begin any work, first we research pricing based upon the most efficient methods to achieve high quality standards. Cost estimates are provided for your approval. 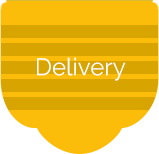 We offer full turn-key design, print and mail services per your specifications, with a full staff including marketing experts, skilled designers, experienced production personnel and postal experts. We also take care of your orders for promotional items and advertising per your chosen options. 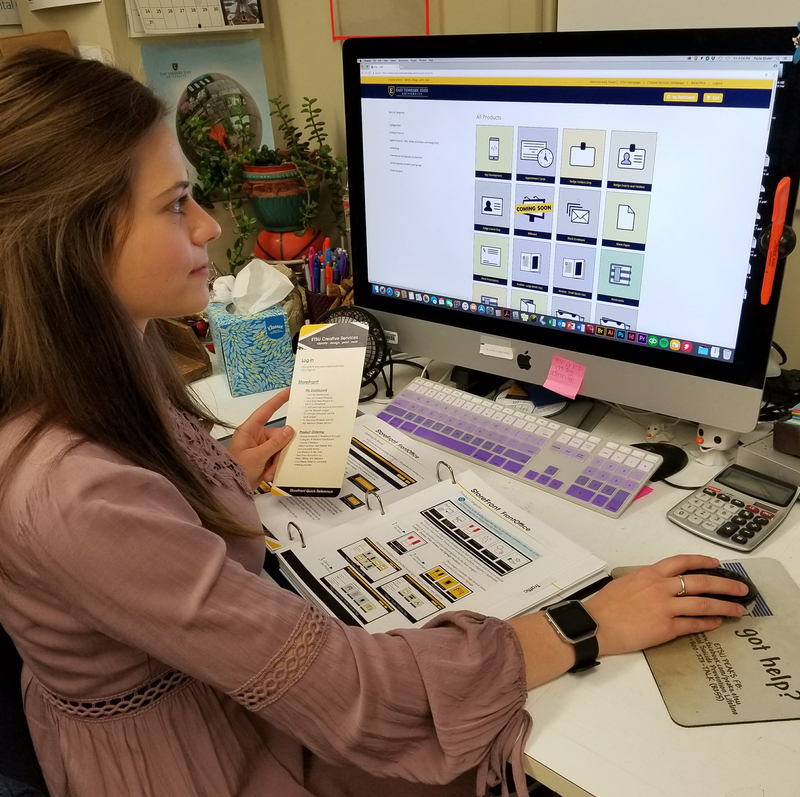 Using our streamlined system, the Creative Services staff works closely with you throughout the proofing and approval processes including design, identity, and the ETSU number assignment (formerly the TBR number). For projects that mail, ETSU Postal ensures that USPS standards are met and your best possibe rate is achieved. Don’t worry. If you can’t pick it up, we have free delivery!